Foothills near great trails. Quiet. 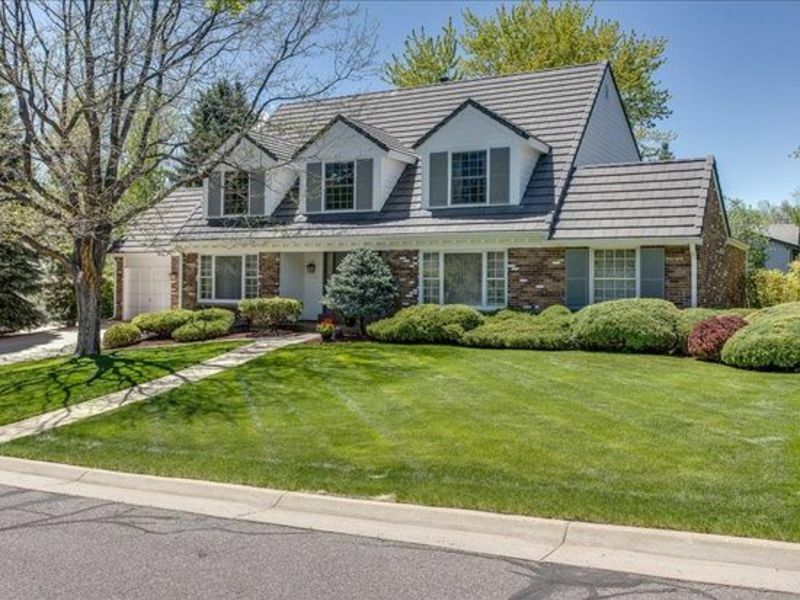 Great, well established neighborhood near foothills. Access to hiking and biking trails. Quiet, family oriented area. Finished basement with full egress window, bathroom and large living space. Kitchen to be shared. When my second son graduates from high school this May and moves to Boulder for school, I will have space to share in my Ken Caryl home. The neighborhood is tucked in the foothills with private hiking and biking trails, 3 pools, workout center and is quiet and family oriented. My home is in a small cul-de-sac with a large backyard. I work full time in healthcare, usually including one weekend day. The space for rent is a large finished basement with bedroom, bathroom, living room, wet bar and storage area. We would share the kitchen, dining, garage and outdoor areas. Thank you for your interest!